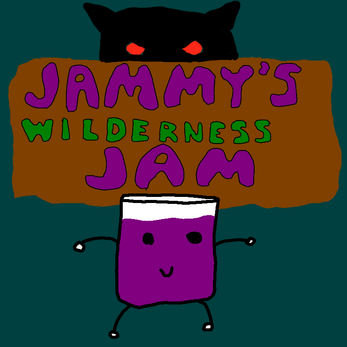 Help Jammy, the Game Jam, Jam get through the dangerous Wilderness Trail in this 3D action-platformer/shootey thing! Survive until you get to the boss and defeat it to win. 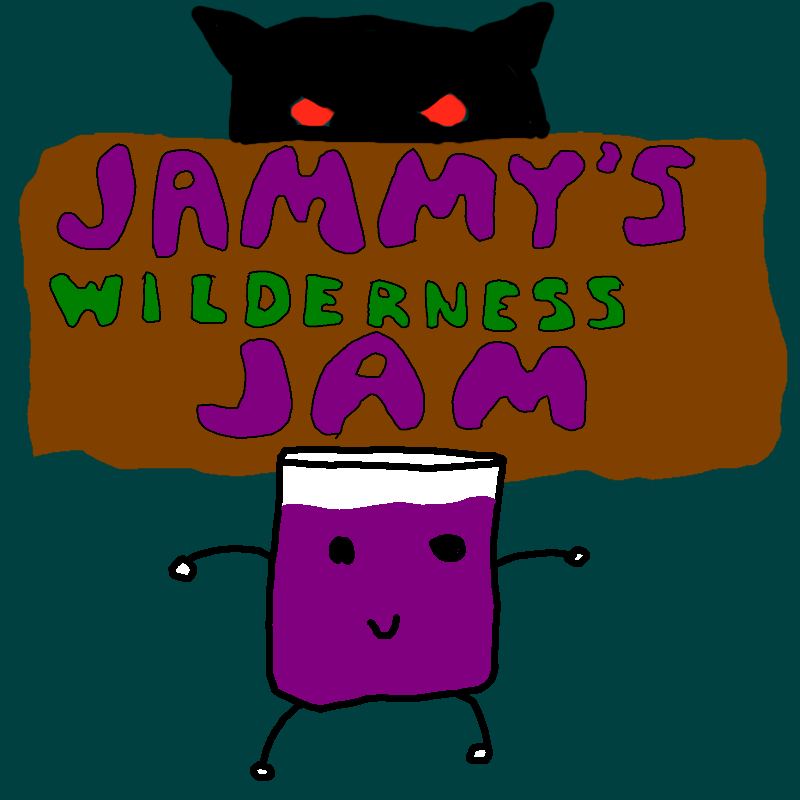 Shoot your enemies with grapes or use strawberry bombs! 3D was a horrible mistake a happy little accident!